What is your interest today? What type of new product are you looking for? What types of used products are you looking for? What types of rental equipment are you looking for? What type of service will you need? 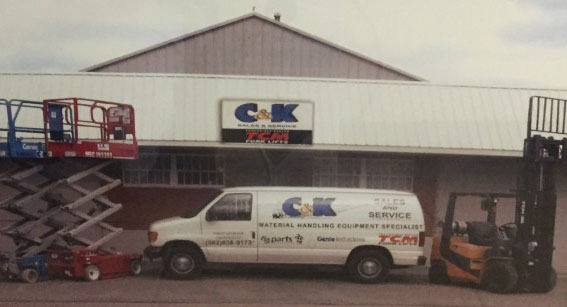 I have had the pleasure of working with C&K Sales and Service and their parts department for over 6 years. With over 200 pieces of equipment, we are constantly sourcing parts. 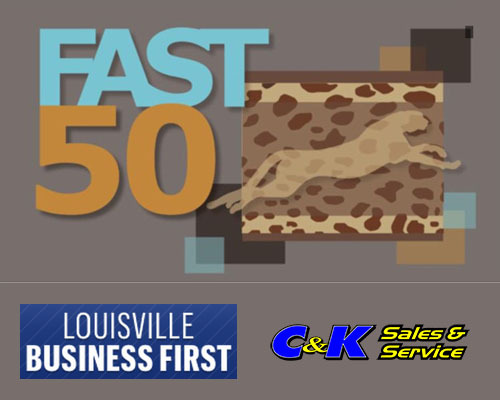 C&K has been our primary vendor because of their professionalism but mainly because of their service. They are just good people to work with.